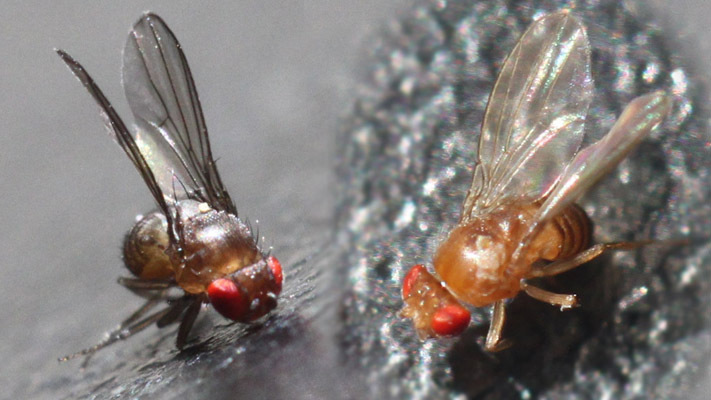 When fruit flies are attacked by parasites or bacteria they respond by producing offspring with greater genetic variability, evening the next generation's odds of survival. 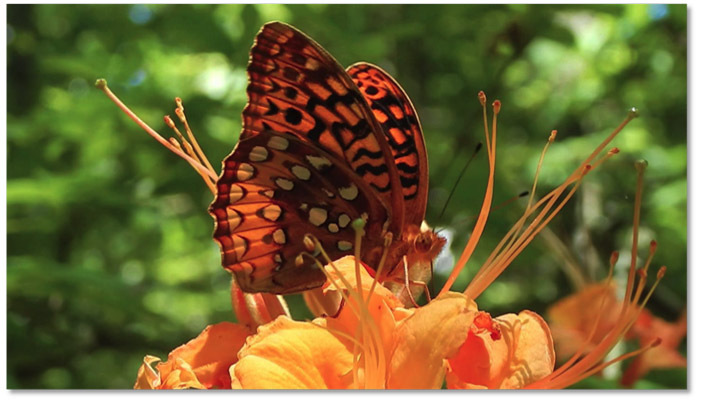 Butterfly wings, not bees, are key to pollinating certain azalea species, an NC State researcher finds. Researchers from North Carolina State University have analyzed 50 years’ worth of hit songs to identify key themes that marketing professionals can use to craft advertisements that will resonate with audiences. Researchers from North Carolina State University, the University of North Carolina at Chapel Hill and Laser Zentrum Hannover have discovered that a naturally-occurring compound can be incorporated into three-dimensional (3-D) printing processes to create medical implants out of non-toxic polymers. The compound is riboflavin, which is better known as vitamin B2.